A group of scientists have invented a machine that converts Wi-Fi signals into electricity, powering devices without a battery. With the creation of AirPods, wireless charging and voice command, our desire to be ever-connected is becoming increasingly physically unconnected. With that in mind, it was only a matter of time before another new technology was introduced, this time offering a way for devices to run without the need for a physical battery. According to MailOnline, the machine created by a team at the Massachusetts Institute of Technology, is a small two-dimensional device, powered solely by Wi-Fi waves passing through it. A new rectenna, a type of antenna, captures the waves and converts them into wireless energy using a cutting-edge semiconductor. 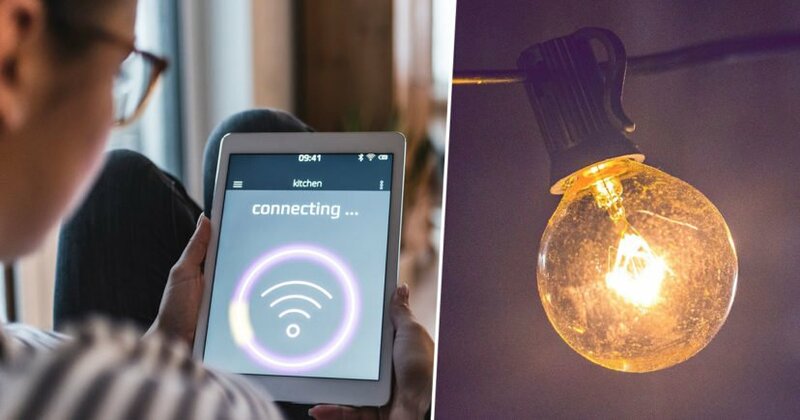 As a result, Wi-Fi could become a widespread power source. “We have come up with a new way to power the electronics systems of the future – by harvesting Wi-Fi energy in a way that’s easily integrated in large areas – to bring intelligence to every object around us.